On Wednesday, January 23, IAVA’s Chief Services Officer delivered our Rapid Response Referral Program’s 2018 Impact Report via Facebook Live. Since 2012 IAVA’s Rapid Response Referral Program (RRRP) has served more than 9,100 veterans and their families and has provided more than 11,000 referrals linking clients to critical on the ground resources and support. RRRP creates a pathway for tangible help for veterans and their families, ensuring they are able to live their lives to the fullest. 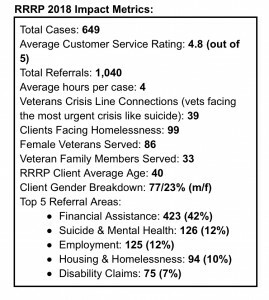 In 2018, RRRP served 649 clients nationwide and connected 39 clients to the Veterans Crisis Line (VCL). This means that about every week and a half our Veteran Transition Managers (VTMs) worked with a client that was either suicidal or at imminent risk of suicide and connected them to the life-saving Veterans Crisis Line resource, preventing suicide and ensuring that they have the resources and support they need. RRRP worked with nearly 100 clients that were either homeless or at imminent risk of homelessness, swiftly connecting them with food and shelter resources for the entire family. 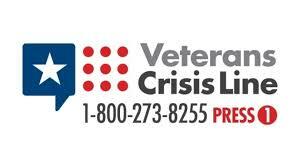 Clients reach out to RRRP with a wide variety of needs and often times a financial crisis is what initially prompts a veteran or family member to reach out. 41% of all referrals provided in 2018 were for financial assistance and 88% of those clients required help in other areas of their lives to ensure stability moving forward. 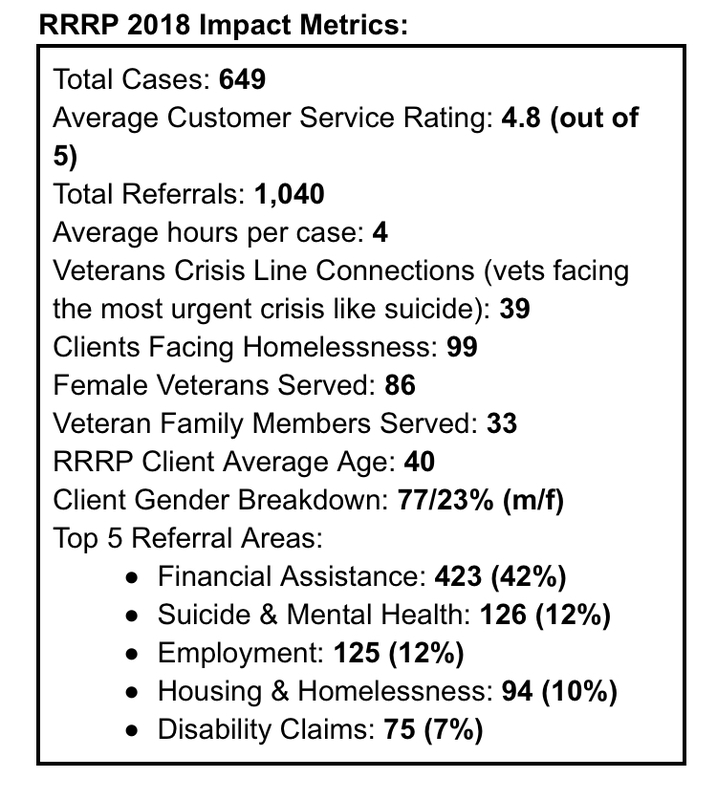 The top five reasons that clients reached out to RRRP in 2018 were for financial assistance, suicide and mental health, employment, housing and homelessness, and help navigating the VA disability claims process. These numbers illustrate why RRRP is so effective and important. When a veteran or family member reaches out they are getting so much more than a one-off referral. 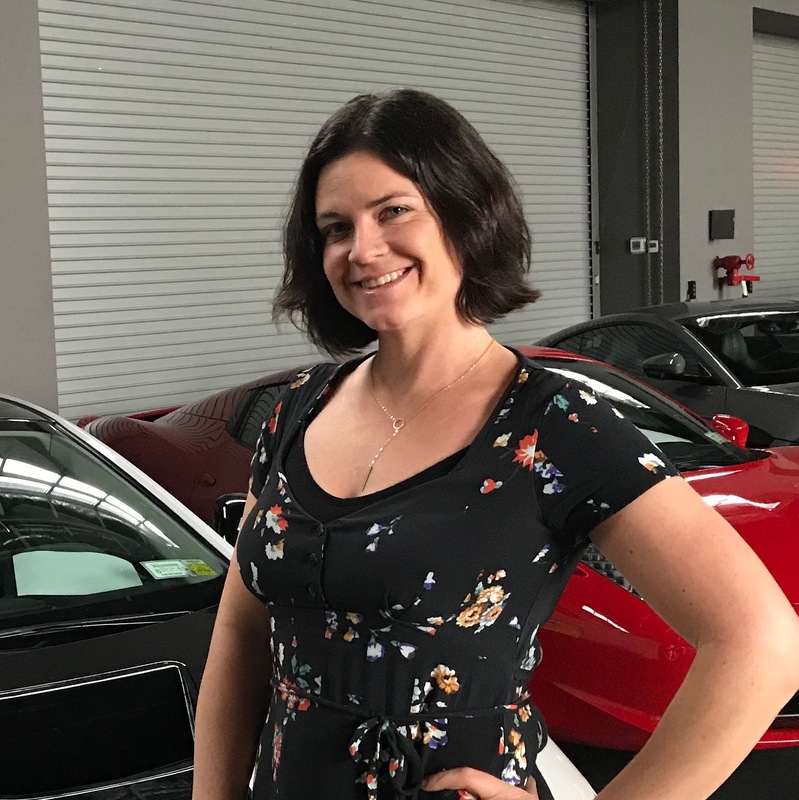 They will receive comprehensive support, guidance and connections to the very best resources available. In addition to triaging client needs and providing critically important referrals, RRRP team members produced 26 original blogs in 2018 — highlighting themes and trends in client work and also sharing valuable personal experiences and expertise related to veteran’s challenges and needs. RRRP team members also engaged in 60 professional development opportunities, engaging with partnerships, attending events, conferences and trainings, and crafting and delivering powerful testimony and both local and state levels. In 2018 RRRP launched its first ever digital intake form, ensuring seamless and easy access for any veteran or family member that is in need. Accessing RRRP is easier now than ever before. 2018 was a tremendous year for IAVA and for RRRP and we look forward to serving in 2019. 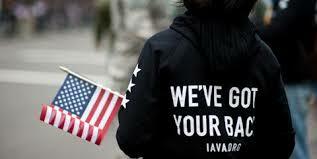 To learn more about our program, or if you or a veteran you know is in need, please reach out to us today at iava.org/rrrp. To view RRRP’s 2018 Impact Report via Facebook Live click here.